Newsham Park Abandoned Hospital in Liverpool is the ultimate ghost hunt location for those wishing to spend the night in a frightening and very active building. This orphanage turned hospital dates back to the Victorian era where punishments were harsh and cruel and this sprawling building now lies empty and has a sinister and frightening feel to it. 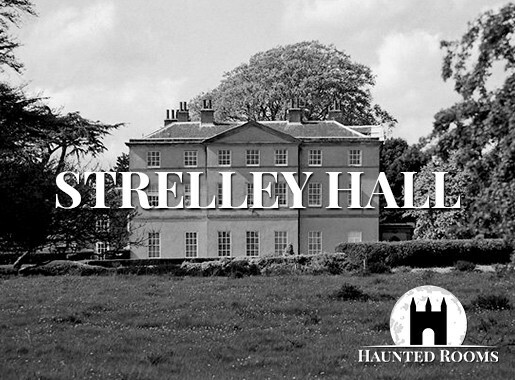 The many corridors, wards, accommodation blocks and particularly the Morgue are the epitomy of a haunted building and we have exclusive access for the whole night. 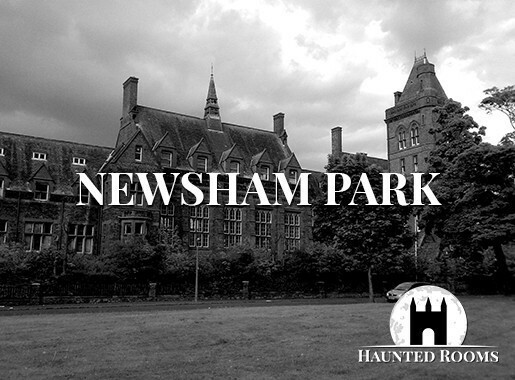 Join the team for a night at The Abandoned Newsham Park Hospital in Liverpool. New areas are now open to investigate which include the Victorian nurses home with long winding staircases and dark corridors. 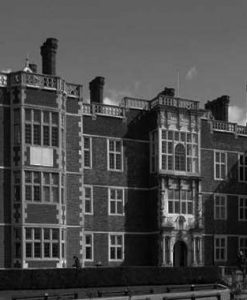 We have witnessed some of the most chilling activity during past ghost hunts here at Newsham and the experiences have been the most frightening we have ever witnessed. 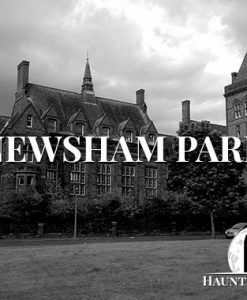 For years we have searched for the ultimate ghost hunt experience and the abandoned Newsham Park Hospital and Orphanage it the perfect setting. This sprawling Victorian grade II listed building in Liverpool now lies derelict but has been the site of an Orphanage, Hospital and Old Person’s Nursing Home during its 138 year history. 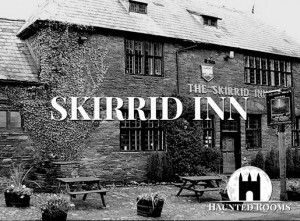 Boarded up and surrounded by perimeter fencing, we have 99,000 sq ft of terrifying corridors and rooms to explore as we enter this building in search of the ghostly inhabitants that still reside here. 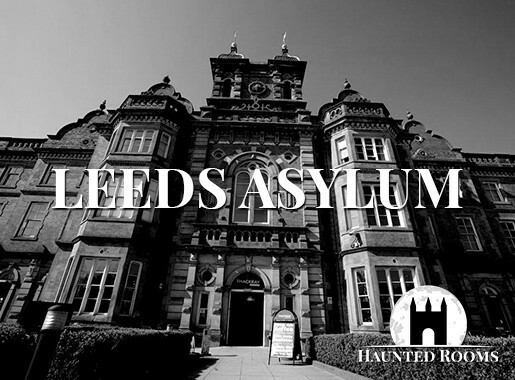 The abandoned Hospital has a massive array of spooky rooms, corridors and basements, including a School House, hospital wards, nurses accommodation, Bell Tower, Chapel and Mortuary. There is an instant feeling of uneasiness as you enter and begin to roam this frightening place and you cannot fail sense the torment and of those who belong to its long history. Wheelchairs sit empty in corridors and the mortuary fridges stand empty as a reminder of the lives that passed over in this place, giving this location a unique and frightening atmosphere. 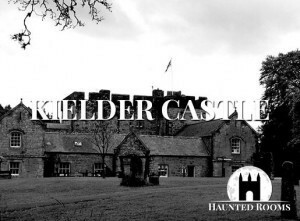 Although the building has laid empty for many years, there have been numerous reports of paranormal activity here from security staff and workmen alike. 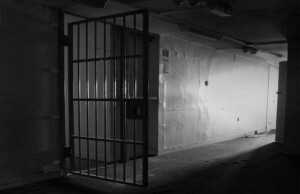 Distant voices have been heard from within the empty building, shadowy figures have been seen darting down the stairwells and workmen’s tools have disappeared only to turn up in a completely different part of the building. Could this be the work of mischievous children from the Orphanage coming forward to make themselves known? Before 1869, there was no institution in Liverpool for the support and education of the orphans of British seamen. 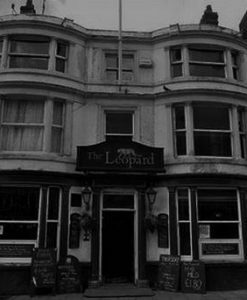 The first move to establish such an institution was made by a group of leading Liverpool ship-owners in 1868. The sponsors of the project comprised a group of ship-owners and merchants who for some time had been concerned how best to help the widows and families of deceased Merseyside men including those lost at sea. Members of the public were invited to attend a meeting at the Mercantile Marine Service Association Rooms on 16 December 1868, at which the resolution to found such an establishment was proposed by Ralph Brocklebank and Bryce Allan, both leading ship-owners and philanthropists. James Beazley, another leading ship-owner, was invited to be chairman of the committee to establish an orphanage. One of the ship-owner sponsors wrote on 17 December 1868 to nine of his colleagues offering to donate £500 to start a building fund if they would donate the same amount. There was an immediate response to this letter, and further donations were received following a more widespread public appeal. In 1869. Account was opened in Heywoods Bank, Brunswick Street. Within a few months there was enough money for the General Committee to look round for a temporary home. 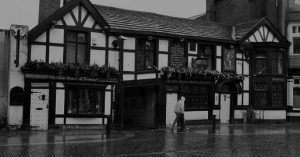 On 9 August 1869, the Liverpool Seamen’s Orphan Institution opened in temporary rented accommodation in Duke Street, and by the end of that year there were 46 boys and 14 girls in residence. On 7 April 1870, Liverpool Town Council gave 7000 square yards (0.6 hectares) of land on the north-east side of Newsham Park to construct a Seaman’s Orphan Institution. On 11 September 1871, the foundation stone of new building was laid by Mr. Ralph Brocklebank, first President. The foundation stone of the chapel was laid on 1 August 1873 On 30 January 1874, there was held an informal opening of the North wing of the orphanage, As well as the children who moved from the temporary orphanage in Duke Street the committee also looked after children on an outdoor relief basis. On 30 September 1874, the orphanage was opened by HRH The Duke of Edinburgh The First World War brought problems, and by 1918 one thousand orphans were being assisted. Royal appreciation of the work was shown from time to time by visits to Newsham Park, and following a visit by Queen Mary and the Princess Royal in 1921 the King bestowed upon the institution the title “Royal” and granted it a Royal Charter of Incorporation. 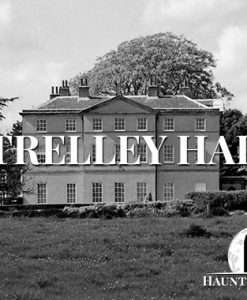 During the Second World War the children were evacuated to “Hill Bark”, Frankby, Wirral, the country home of Mr E.B Royden, a devoted friend and committee member. Here the children remained and flourished throughout the war. In 1946, preparations were made for a return to Newsham Park, but with the great expansion in the country’s social service schemes, many surviving parents were understandably reluctant to place their children in the orphanage. This led to a gradual decline in the number of resident children. New laws prohibited children under 11 years of age being educated at the same school as older children, and young children living in an institutional school. 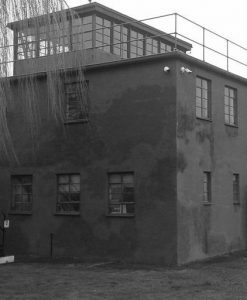 £125,000 in 1951; the proceeds were forwarded to the Charity Commissioners for investment. The committee continued to provide support to orphaned seamen’s children on a non-resident basis, thus continuing to pursue the original objectives of the institution’s founders, with special emphasis on education. The work of the Institution in providing for the relief and education of the orphaned children of seamen continues today, and in 1969 the Institution celebrated its centenary. Newsham Park Hospital opened its doors in 1954. The hospital developed its own psychiatric department and received an influx of patients with severe mental problems. The hospital officially stopped taking new patients in 1988 and in 1992 all remaining patients and staff were relocated. In 1992 with the closure of Rainhill Lunatic Asylum the inmates were moved to Newsham Park Hospital taking up 90% of its space and some £1.6 million was spent on the hospital so it could house its new patients. There are still notices posted on boards in the School block and paperwork in the property that are dated 1996. All records of patients and staff have been closed for 100 years from 1997 when the building was finally vacated of patients and staff.